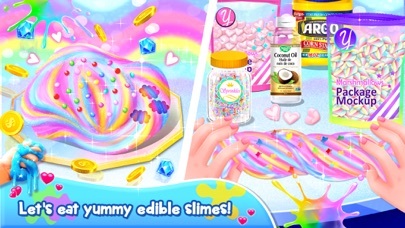 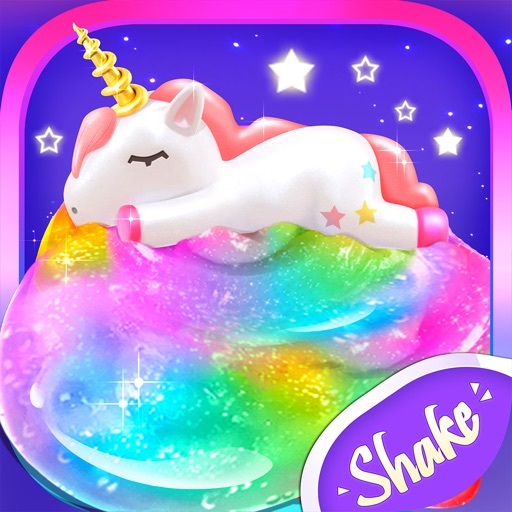 Unicorn Slime: Cooking Games by Shake It Media Inc.
Unicorn Slime is finally out! 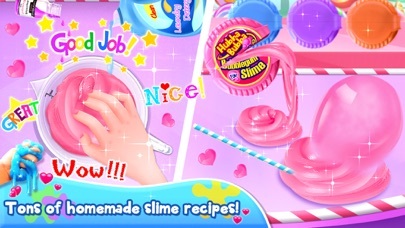 Thank you all for your patience! 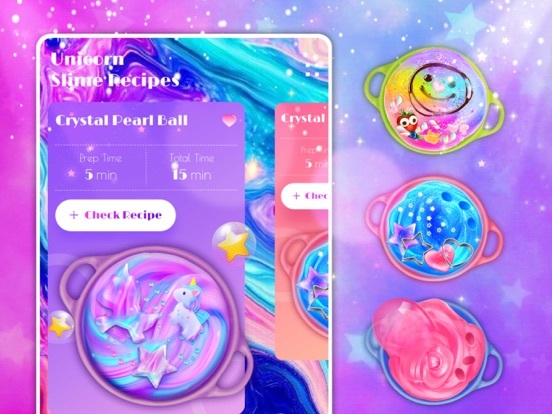 First off, thanks to all the users that have submitted reviews to us on our original Unicorn Chef and on our 2nd app Mermicorn Chef. 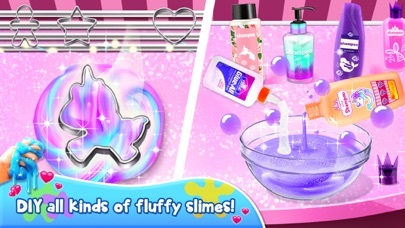 We read every review and feedback and regularly apply your ideas and comments to our new games. 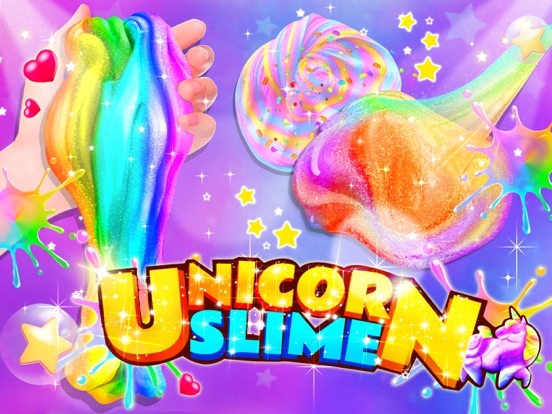 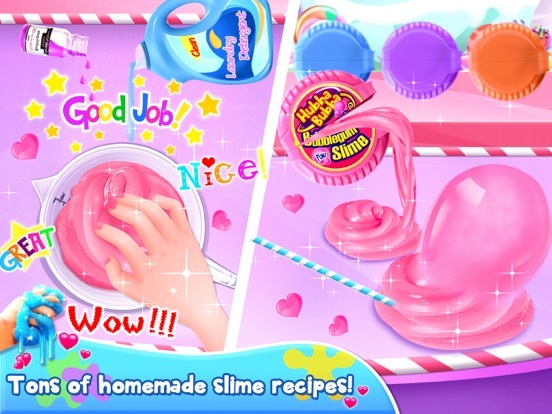 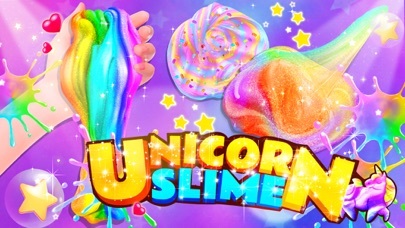 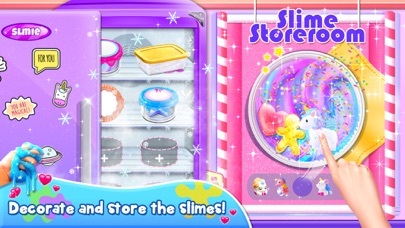 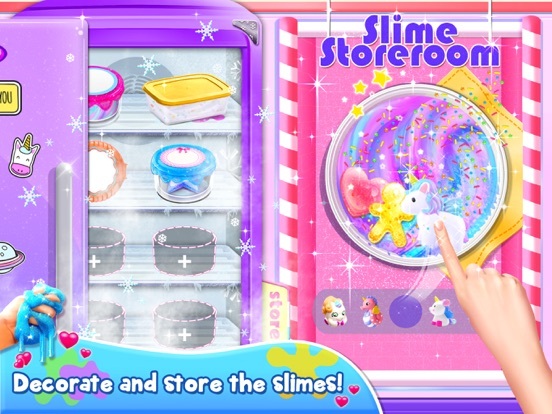 Unicorn Slime contains 8 diffiferent slime in the original release and new slimes will be released EVERY WEEK. 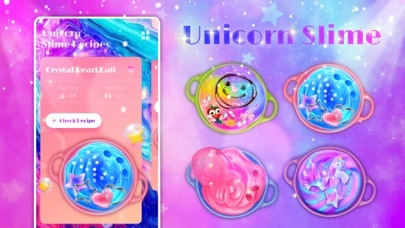 As always, we read every review and email, so you have any comment or feedback at all, feel free to contact us and I will reply you as soon as possible! 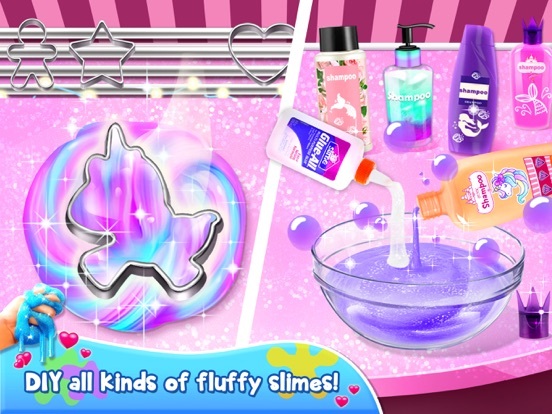 Thanks to all of you for writing reviews and showing your appreciation. 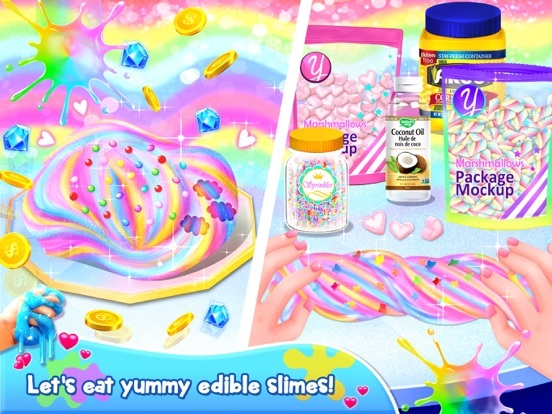 If you like our app, it means a lot to us if you rate us 5 stars.